After talking over on the team and with advice from others it has been decided the KS will launch June 23rd which will mean we will not be running the campaign and trying to compete scrabbling for coverage during E3 when the news will be flooded with news coming out of E3, the first week of a kickstarter are very important and it can make or break a projects chance of being funded and we need all the coverage we can get from sites once we launch..
As of now everything is in place and we are reaching out to media sites and those helping us with getting word out and doing news posting on prepping for the 23rd when we go live, while we are waiting for the 23rd we will be doing media buildup going into the launch. 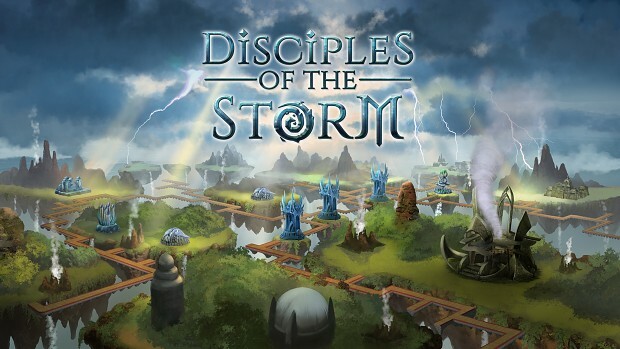 Disciples Of The Storm is a spiritually inspired reboot of gameplay style of the old Netstorm islands at war but under a new IP and game world, but using the fast paced gameplay mechanics of bridging, island capturing and offering up your enemies to the gods for rewards. 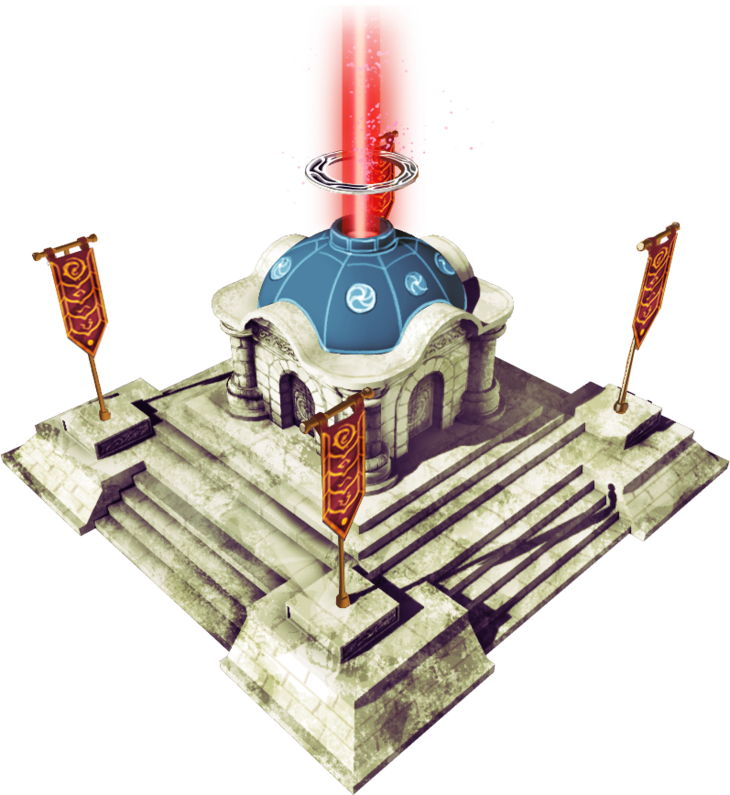 For further information we invite anyone interested to drop by our FB community group for sneak peeks of units and things we will be unveiling as we launch the kickstarter. Your link to your website doesn't work. I am guessing you don't have the SSL configured properly, which leads to a failure to connect message. link to website fixed now! please try now. edit sites suffering issues at moment, trying to fix them now. ok site should be up and working again correctly, had to fix some issues on the site. 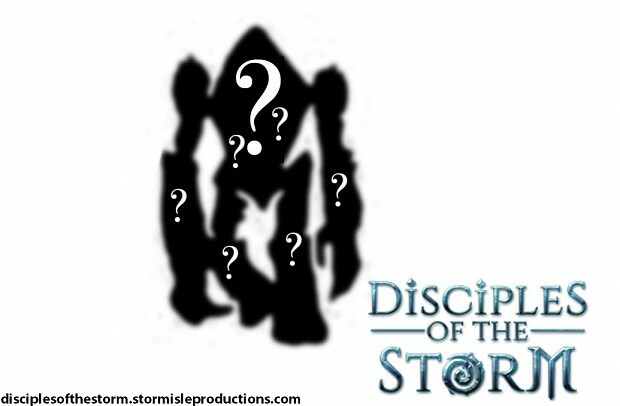 Just small bump I just wanted to let everyone know the Disciples of the storm RTS kickstarter on my reboot of netstorm gameplay has now launched! 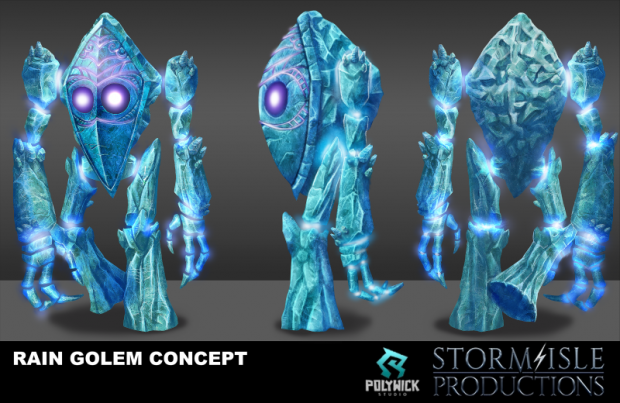 We have just posted an update on our kickstarter showing off the new rain faction ice golem unit..
Video showing animations of unit can be found here.